I joined Kidd Rapinet in February 2017. I work closely with Philip Astles and my workload involves, amongst other things, getting to know our clients and their circumstances. I liaise with clients on a daily basis and build up my own working relationship with them. I like to feel this gives our clients that little bit of extra support and someone else they can speak to. "Nicky is personable, genuine and always extremely supportive to our company. 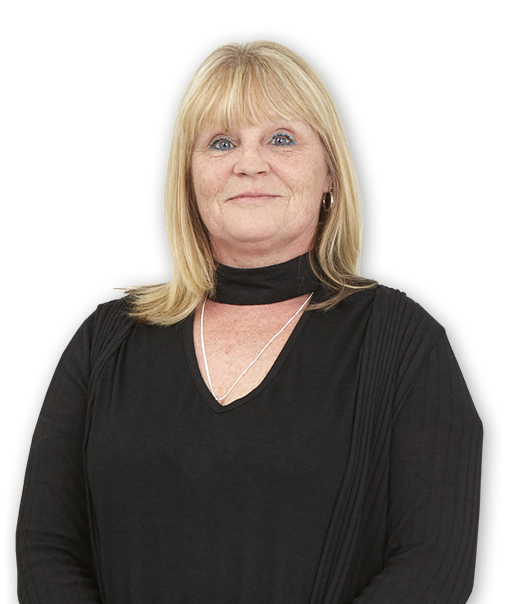 She is always fully up to speed with any situation that Phil is acting on for us and ensures we get timely information and updates." In my spare time, I love nothing more than spending time with my girls. I also love socialising down my local country pub, listening to music, reading, horse riding, going to the cinema and riding my Harley Davidson trike.